It was by coincidence that I came to know about a certain Shiv Yogi Maharaj. But as I have repeatedly realized, nothing in life is ever a coincidence. 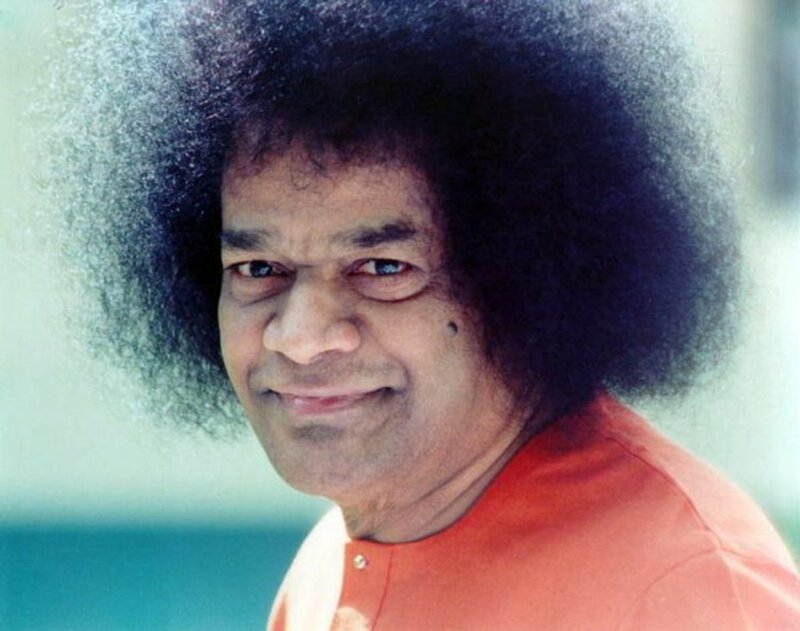 What piqued my interest in this saint is the association he shared with Bhagawan Sri Sathya Sai Baba, our beloved Swami. The story that I was blessed to hear is so beautiful and sweet that it must be shared with one and all to partake. The story has a kind of funny beginning if I may say so. 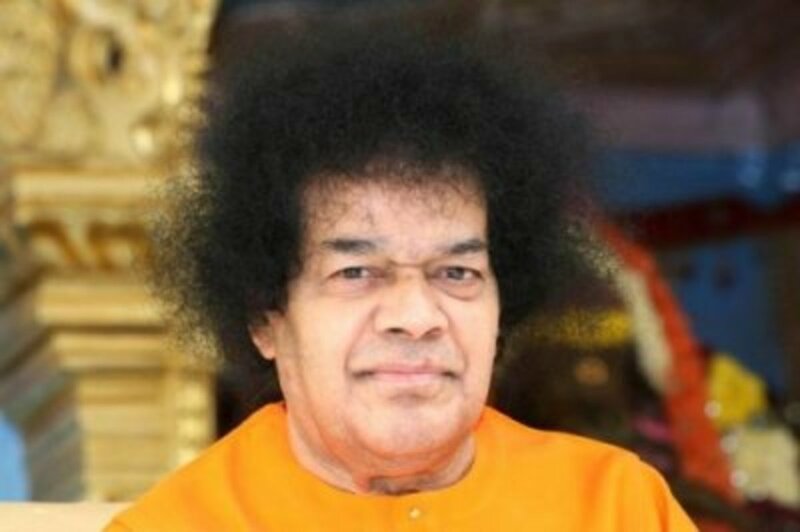 For more than a year, when Swami was granting darshan in His physical frame, there was a person who used to offer a chocolate to me with a smiling “Sairam”. This happened almost every time I met him after the session in the mandir. I did not know who this person was, but I used to enjoy his ‘sweet’ treatment. The acquaintance grew into a warm friendship and one day he told me that I should visit his house. 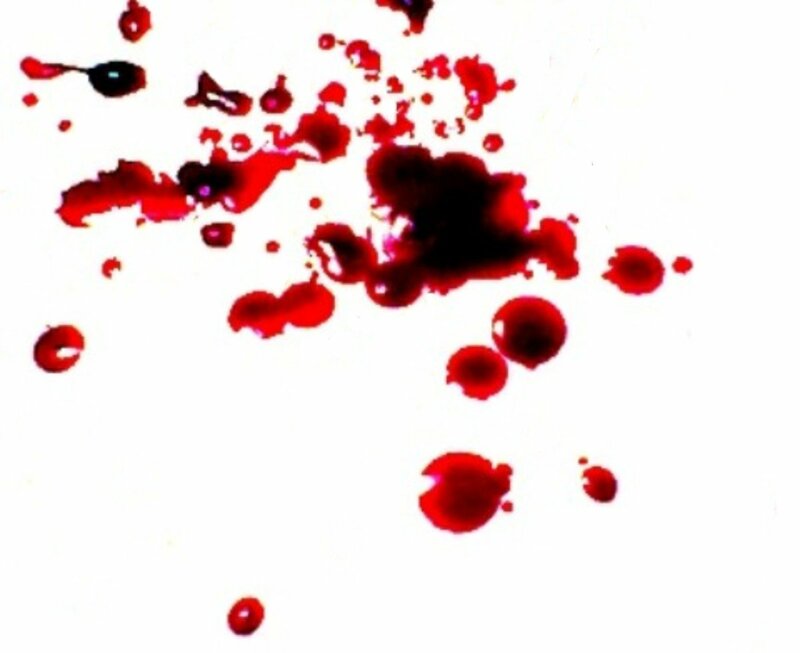 It was only then that I came to know that his name was Sarvajyoti Arora. 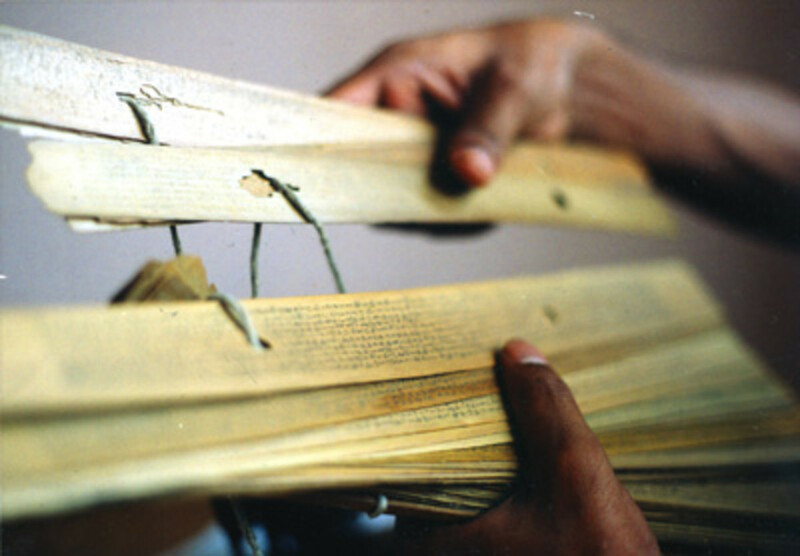 I visited his home and was at once struck by the many pictures of Swami from which vibhuti was flowing out. Amidst all these pictures was a picture of a saint who looked like some Sikh guru. There was vibhuti coming from that picture too. 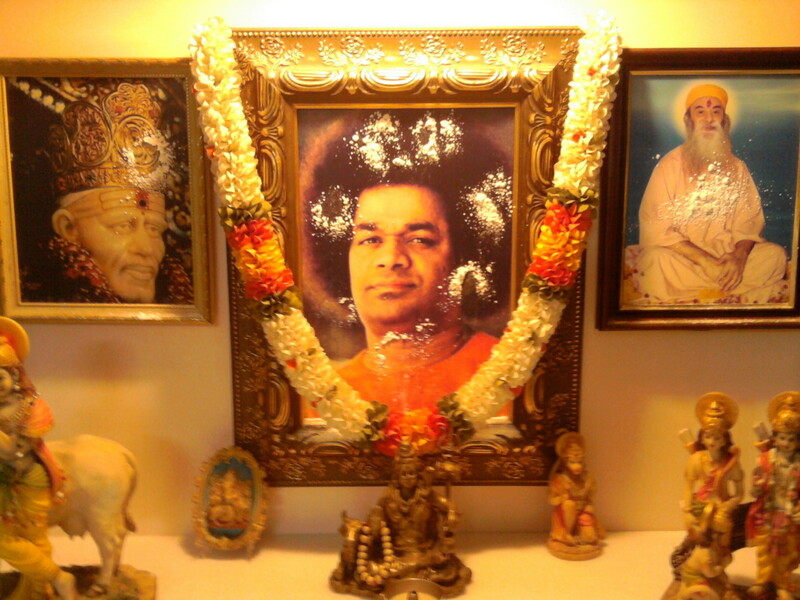 There was another picture of the same saint on which was written the word, “Sairam”. I asked Sarvajyoti as to who wrote that word. That was what ignited me to probe more into the story of this Maharaj and what Sarvajyoti told me, simply took my breath away. I wanted to write about the story long ago but I felt that maybe it was not appropriate. However, during this recent trip to the Himalayas, we visited a friend’s home in Delhi. 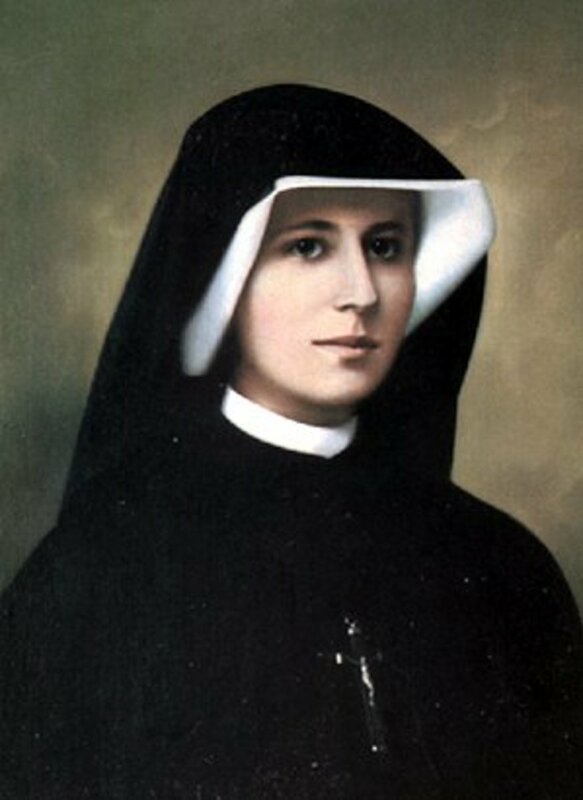 While having lunch, I once again saw the picture of this saint, framed and hanging on the wall. My enquiries revealed a few more details about him. Now, I felt compelled to write the story and that is the first thing I am doing after returning from the trip. In an interview at Brindavan, the ashram in Whitefield, Bangalore, Swami asked a lady as to what her plans were. This was in the summer in the mid 1990s. She replied that she would be visiting Delhi. The gentle smile on Maharaj’s face seemed to spread a glow and carry a halo about it. The Sevadal volunteers simply called him aside and let him in first into the Sai Ramesh hall. Soon, the darshan music began and with that, an amazing story of Love, Grace and Divinity too had its beginning! As soon as Swami came into the hall, He asked for a chair to be placed for the saint to sit on. This was a ‘VIP treatment’ that not many are accorded. After the session, Swami ensured that a special place was allocated to Maharaj to stay just behind His residence in Trayee Brindavan. Thus it was that Maharaj became a guest of Swami. Days passed this way and two students were allocated to even take care of Maharaj’s dietary and other needs. Within 15 minutes of Maharaj saying that, there was a knock on the door. It was a student who had come with a message from Swami. That was all the answer that was needed and the party stayed on. The next day, as He had promised, Swami called the Maharaj for an interview. There was a foreigners’ group also that had been called in. 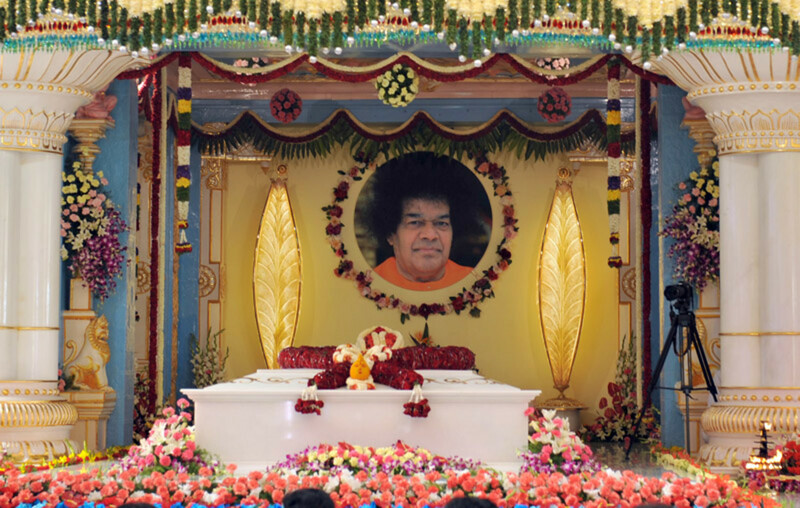 Swami told an elderly person from the foreigners’ group to sit at one end of a long sofa. 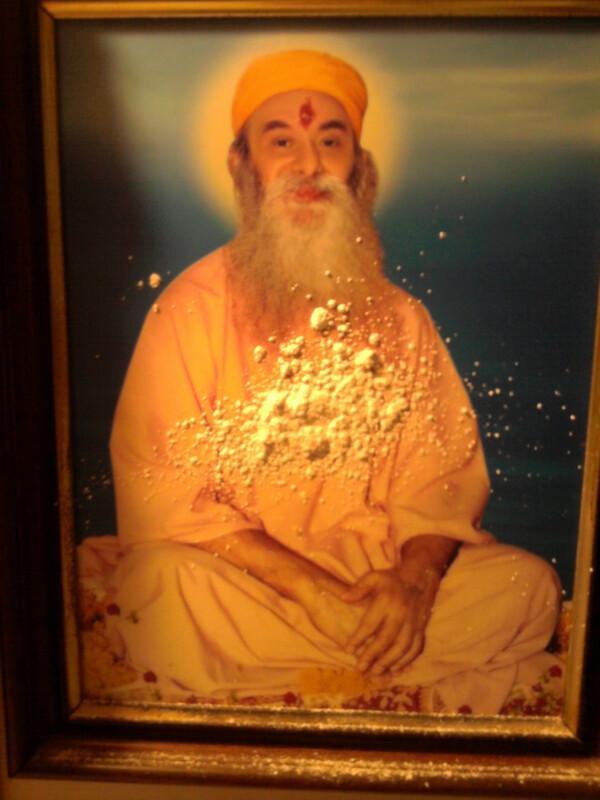 At the other end, which was close to His chair, Swami wanted Maharaj to sit. That was done and the memorable interview began. The interaction was reminiscent of the one between Lord Krishna and his dear friend Sudama. Swami then turned to the group and continued speaking in English. After a while, He turned to Maharaj and pointed to his neck. Saying that, Swami waved His hand and materialized a watch nevertheless. He gifted the same to the elderly person sitting at the other end of the sofa. Swami was very happy and two more times mentioned to the saint as to how happy He was to see him. It was then time for the personal interview. One by one, the devotees were called into the inner interview room. When Maharaj was called in, Swami asked for another chair to be brought in. The small room had only one sofa and Swami almost picked up a chair by Himself. It was at this time that the chelasof the saint carried in the chair. Swami wanted the chair to be placed by His side. With that, Swami slowly massaged his hands and straightened them in a trice! If the bent hands were proof of the devotee’s intense sadhana and incessant chanting of the Lord’s name, the now straightened hands heralded the Lord’s love for the devotee. There is a famous song that states that the Lord is the servitor of His devotee and Swami gave a new dimension to that aspect. And once again, within 15 minutes of stating that, there was a knock on the door. It was a student with a message from Swami. The pride-hit chela was adamant. He said that he would sit in the front seat then. There was no way that he would let go of an opportunity to sit in the Lord’s car. Maharaj meekly agreed and that was settled upon. The next day however, there was a little surprise. Swami sent His car, no doubt, but there was a passenger in the front seat too. The student in the front seat said that Swami had instructed him to accompany Maharaj. The adamant chela had no choice but to let go of his desire. The journey began and Swami had instructed that Maharaj’s car should go in front of His own. As the cars proceeded, Maharaj’s car came to a halt in front of the Gokulam complex. This complex is about a kilometre from the Brindavan Ashram. At this point, another beautiful play of the Lord unravelled. The student, who was seated in the front seat, got down. Bowing to the saint he said that Swami had instructed him to travel till that point and then get off! The car then proceeded without him. So, the student travelling in the front seat was a small and neat drama that Swami had planned in His omniscience to deter the adamant chela! 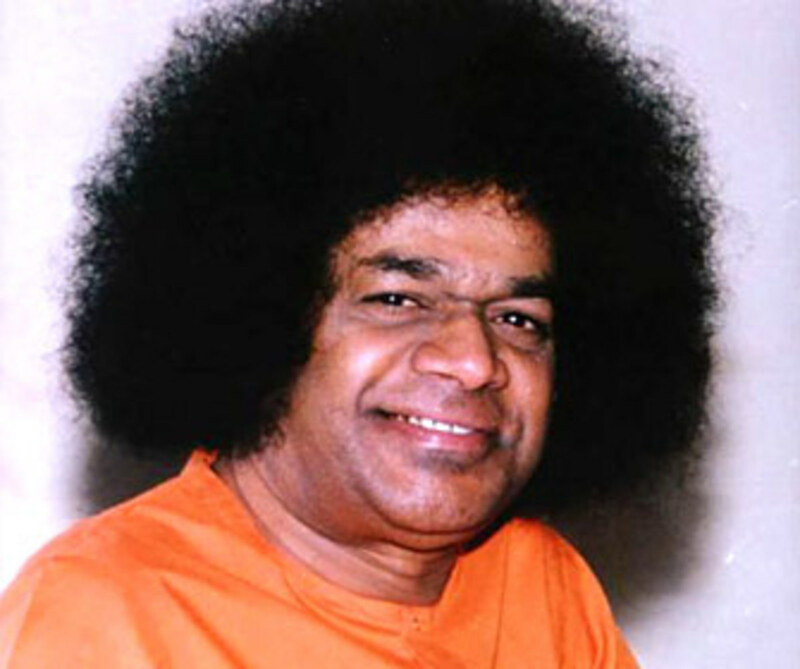 Swami was expected to make a stop at Muddenahalli along the way to Parthi. 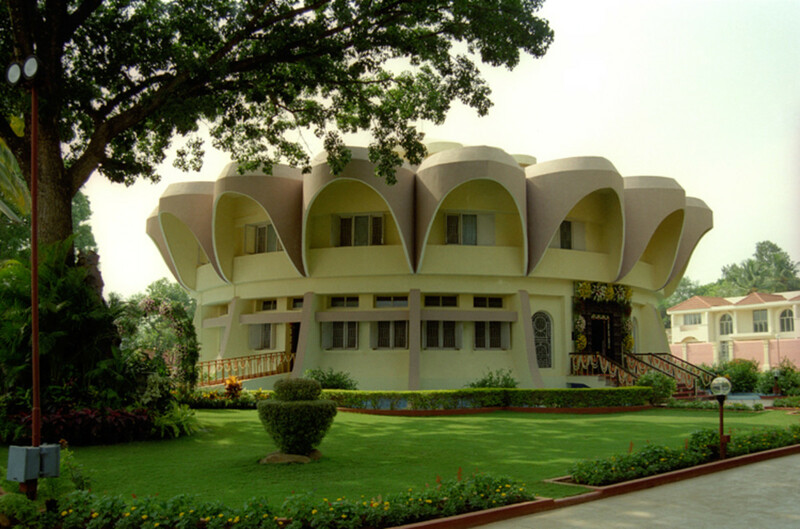 Muddenahalli is home to Swami’s school and is very close to the town of Chikaballapur. 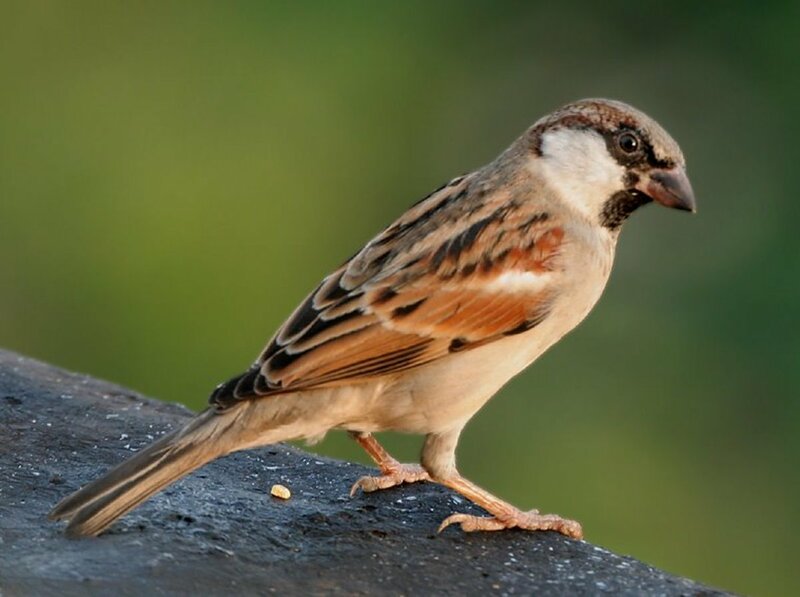 A message was sent to the people at Muddenahalli that Swami was coming with a very special guest and appropriate arrangements should be made for his stay too. Soon, Swami’s entourage moved into the school at Muddenahalli at Chikaballapur. THAT so called guru was God himself came on earth and remaied diguised,hidden,unfamed and away of public. All just is and who is the doer. SaiRam...this is so inspiring..yet again showing how loving our Dear Swami is..
Swamy teaches us how to be a very good host. very heartwarming. Love is the fruit that grows on the tree of Divine name ! Thanks for such an amazing revelation story ... am waiting anxiously for the next part. Loving, inspirational and rivetting as usual. Jai Sai Ram Brother. HOPE YOUR TRIP TO HIMALAYAS WAS VERY BLISSFUL. WAITING FOR THE NEXT PART! Had been waiting for a long time for your post, bro! :) Glad to read this. Waiting eagerly for the next part.